Application portfolios are continuously delivered. This ensures the business value of all development efforts is realized in much faster release cycles. A cultural shift in the way engineers view and interact with customers has also led to improved customer satisfaction. Engineers are now more interested in how software is performing and if customers are satisfied with the features it offers. In order to get ahead in today’s world, it is crucial that industries run at digital speed. Our in-house experts have agile qualities embedded in the core of their DNA. 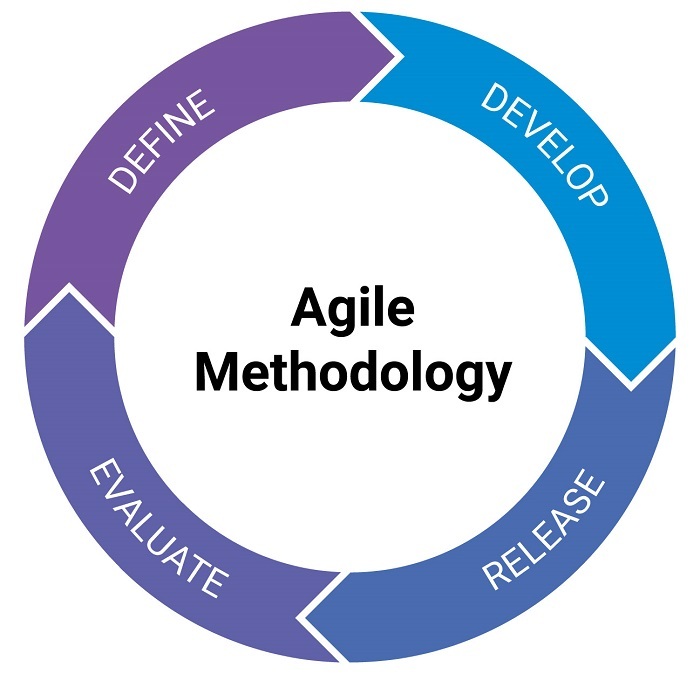 This makes them instinctively capable of helping our clients introduce and adapt agile concepts by using tailor-made solutions that meet business requirements. Architecture is of crucial importance because it is the right abstraction for performing ongoing analyses throughout a system’s lifetime. 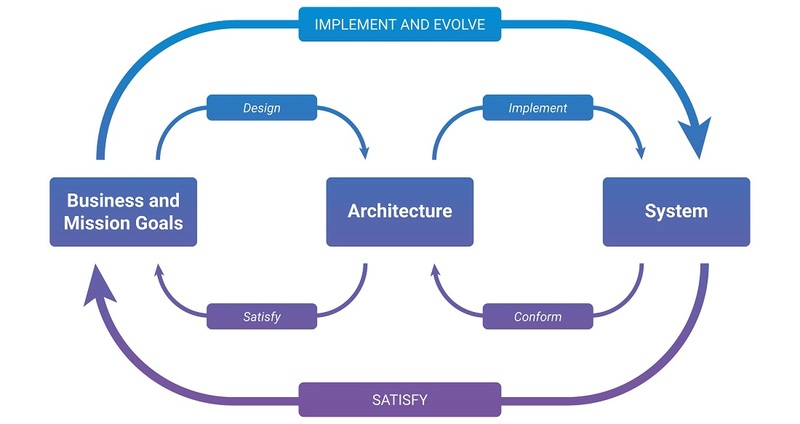 Earthly Enterprise Architecture services focus on ensuring that our customers achieve both of these goals. High-level system design providing system-level structural abstractions and quality attributes, which helps in manage complexity. Stems from business and mission goals. Helping enterprises build sophisticated business applications that are robust, scalable, and extensible. 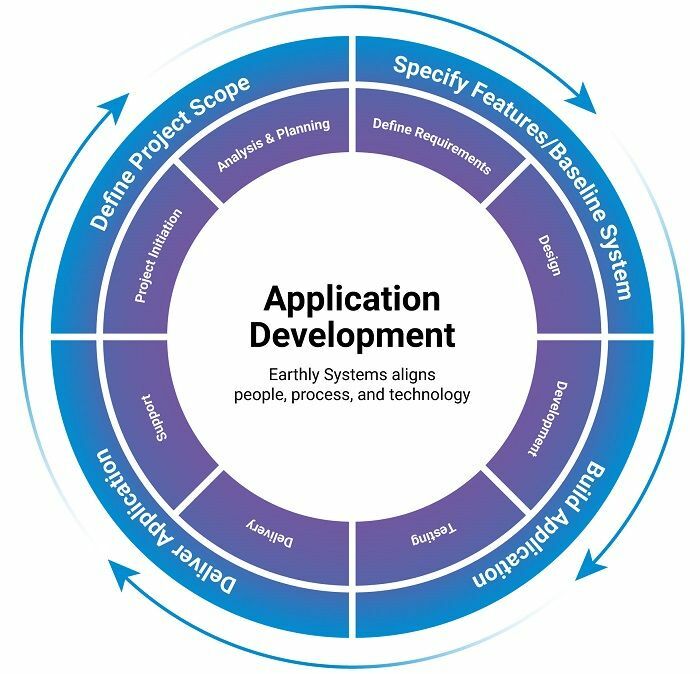 Agile application development and deployment platform using open and standard technology. It simplifies and streamlines application design and development through visual modeling, instant code generation, and automatic deployment. This model enables faster development of enterprise‑class applications, improves developer productivity, and reduces time to market. Earthly offers solutions and services in each of these areas. With experience in a variety of major industries, we can create solutions for meeting the most challenging IT problems. We combine deep technology expertise, architecture solutions capability, and program management skills to help you integrate and acquire new capabilities for heterogeneous systems that span both mainstream and emerging technologies. Our integration solutions are derived from cross-industry experience and technology expertise. Highly scalable and based on new platforms, such as the cloud and virtual servers, they can be readily adapted for future requirements. The Earthly Consulting team uses best practices, as well as frameworks and methodologies, so that we can meet all software integration requirements, including application integration, B2B, Business Activity Monitoring, Business Process Management, and SOA. Leveraging a global delivery model, Earthly specializes in driving business value from an organization’s existing platforms and applications through the customization and implementation of innovative solutions. Our expertise in Application Migration and Modernization helps clients quickly identify and implement solutions that maximize the performance of complex, legacy applications or upgrade to new, viable solutions. The era of mobility has arrived, resulting in corporate employees abandoning traditional devices in favor of smartphones and tablets. This is driving a rapid increase in mobile application development. As a result, IT organizations must rethink how they deliver applications. 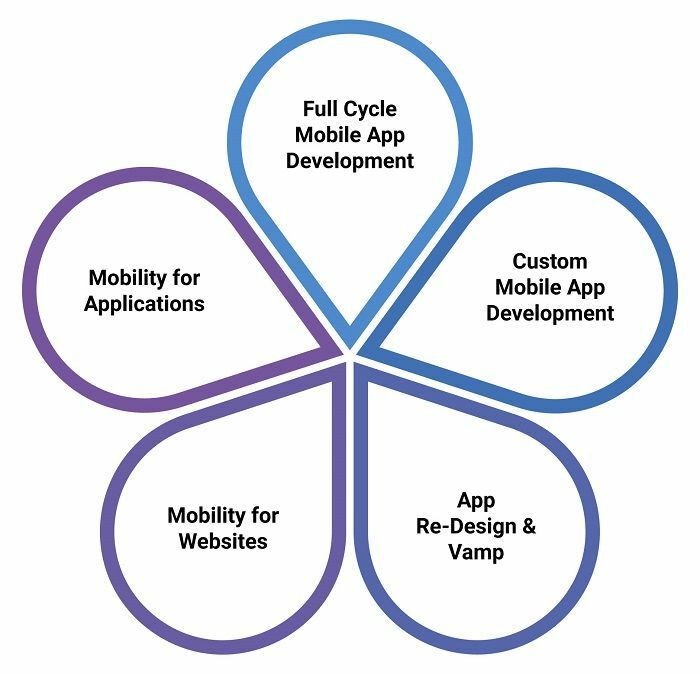 Mobile application services will help you overcome these challenges, and ensure optimal application performance.